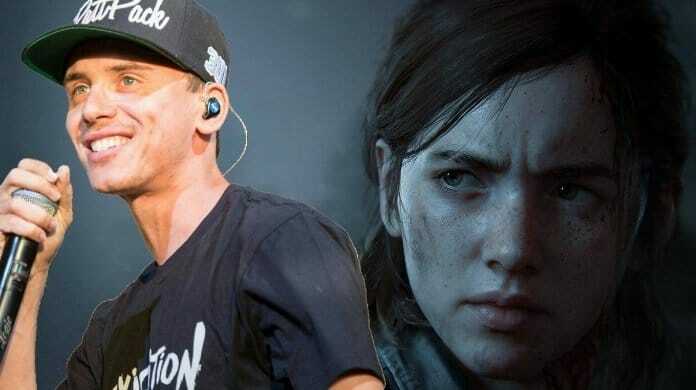 The highly awaited PS4 exclusive The Last of Us Part 2 from Sony Interactive and Naughty Dog has now made a new casting which involves the inclusion of rapper Logic. However, it’s unclear what role he will play in the exclusive. This new report came out via creative director of The Last of Us, Neil Drucknann who shared a picture recently which featured the Maryland native in motion working alongside other actors working on the project. Logic’s role is yet unspecified in the upcoming adventure game but given that he was seen in the motion capture gear, it’s likely that he will play a major character. The Last of Us Part 2 is underway only for the PS4 platform. There hasn’t been any revelation on the release date of the game yet, however, it’s likely that the game won’t be released this year. As stated by Sony Europe earlier this year, the game is expected to come out sometime in 2019 itself. ‘The Last of Us Part 2’: What do we know?